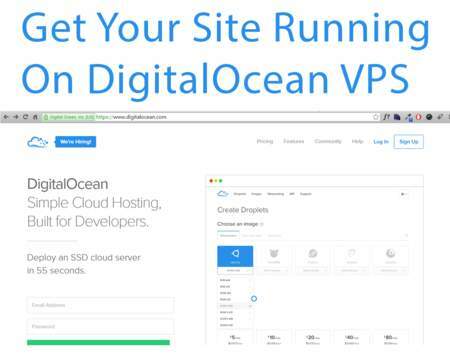 Get your DigitalOcean VPS (Virtual Private Server) droplet up and running with a fresh up to date install of Wordpress. Now you can Sit back and relax. I will take the hassle out setting up your own VPS. 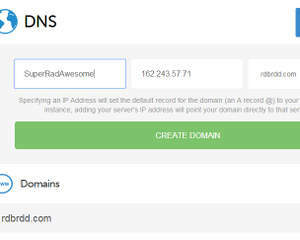 If you want your Wordpress site running at top speed then you need your own VPS to host your site. 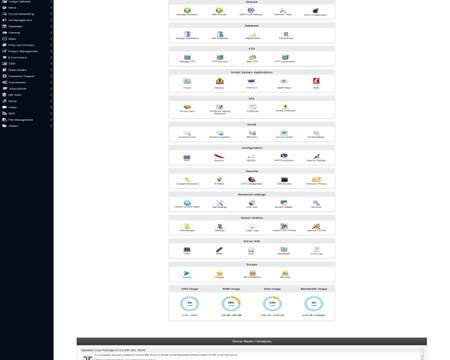 Most hosting plans are ‘shared’ which means you ‘share’ your VPS with tons of other people. 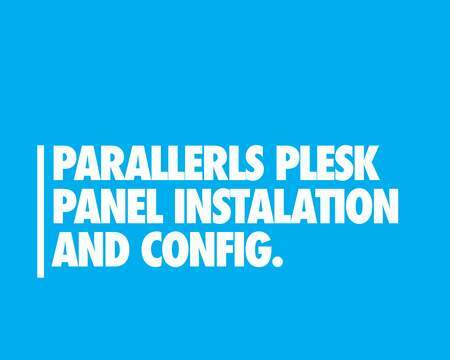 This can mean slow page loads and downtime. With a VPS you get your own virtual server space just for you! DigitalOcean is one of the top providers for high quality and affordable private hosting. 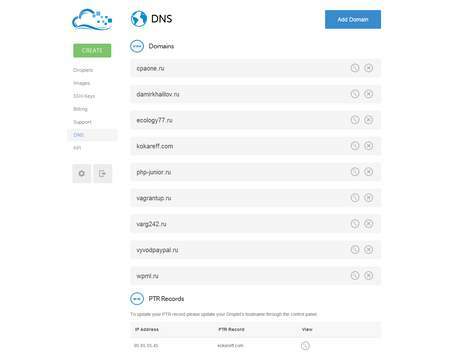 - you will get your "mini-hosting", any of software running on it: it maybe about 6 WordPress, 1 drupal and 10 nodejs web services on it. It depends on capacity of your droplet. 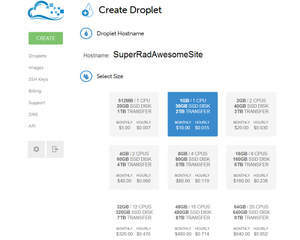 -You are responsible for paying DigitalOcean the monthly cost of the droplet size you choose. I am setting it up for you but not paying your bill.